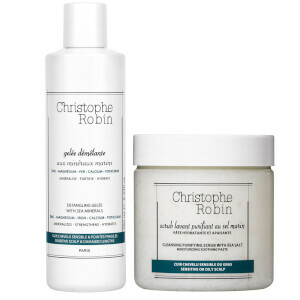 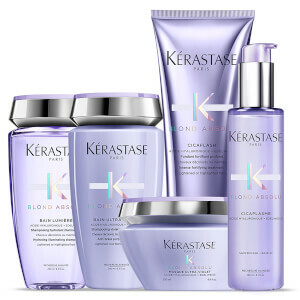 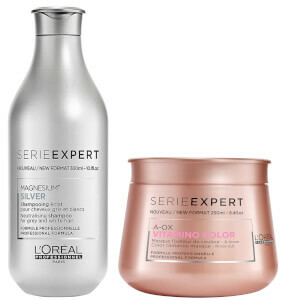 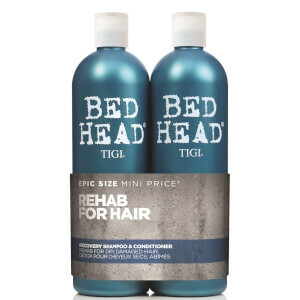 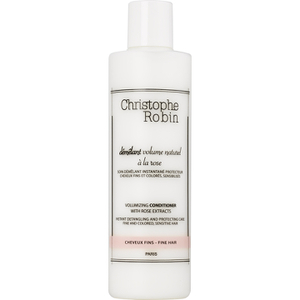 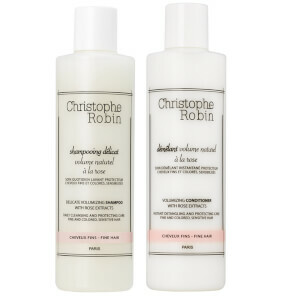 Discover a wide range of hair conditioners including a cult favourite, Christophe Robin's Volumizing Conditioner with Rose Extracts, Tigi Bed Head Recovery Duo and Alterna Caviar Repairx Instant Recovery Conditioner. 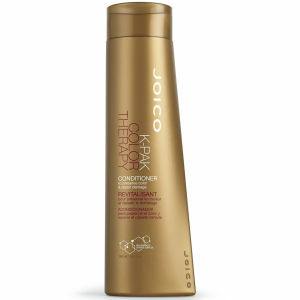 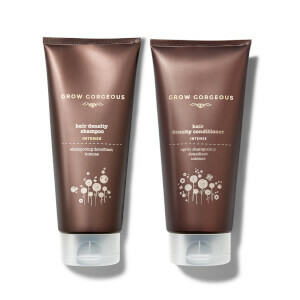 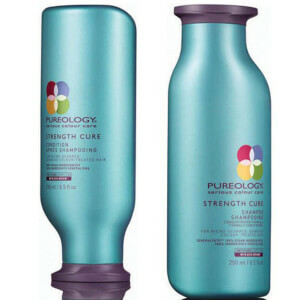 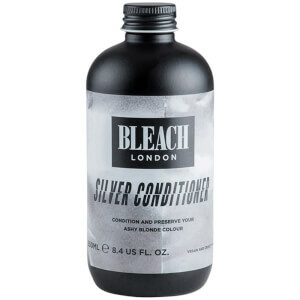 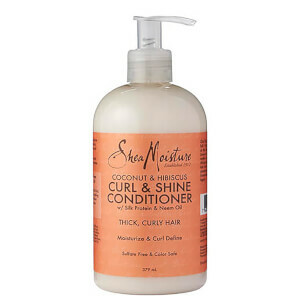 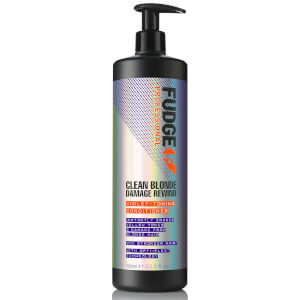 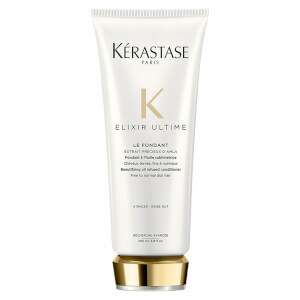 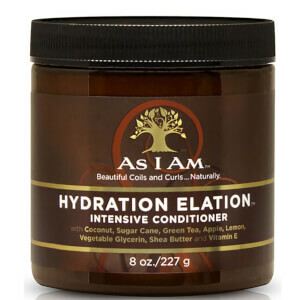 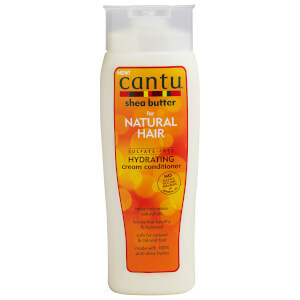 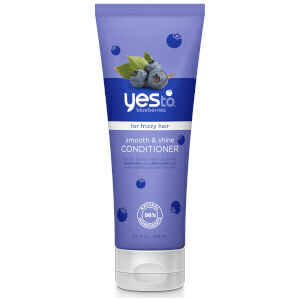 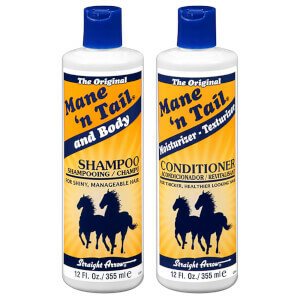 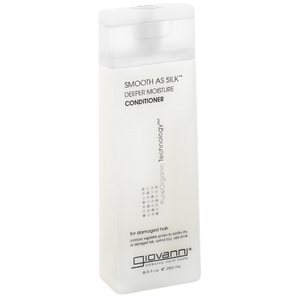 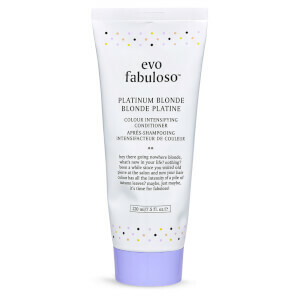 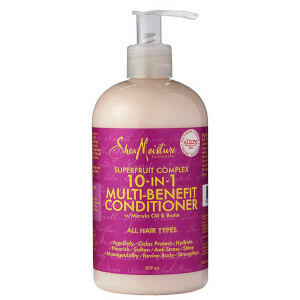 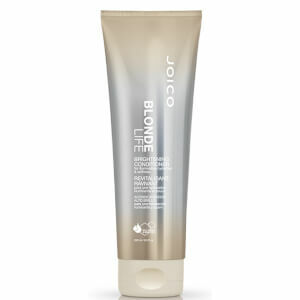 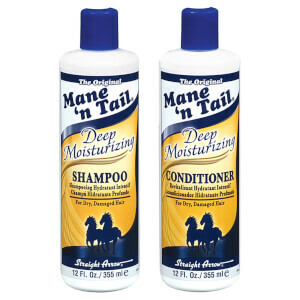 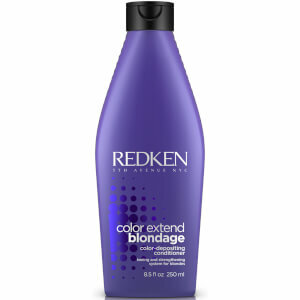 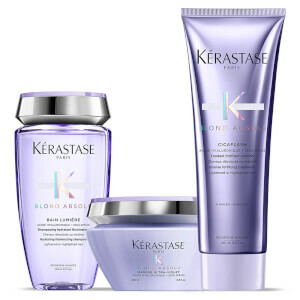 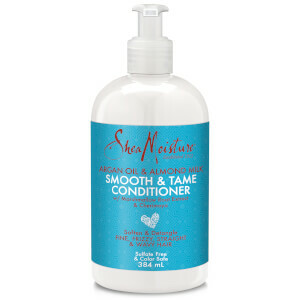 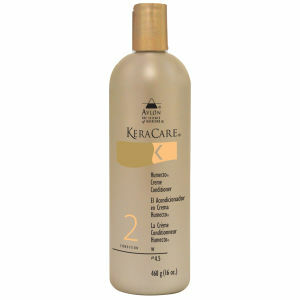 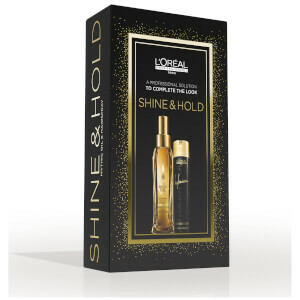 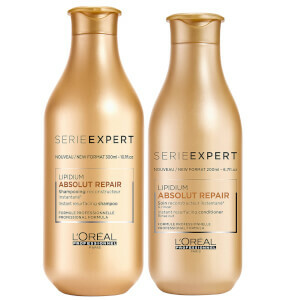 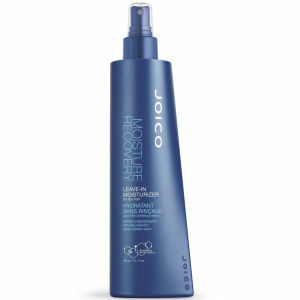 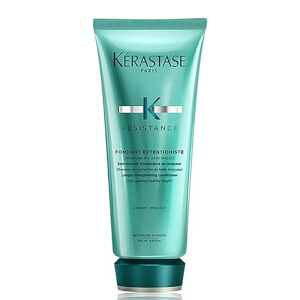 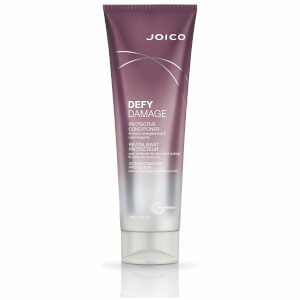 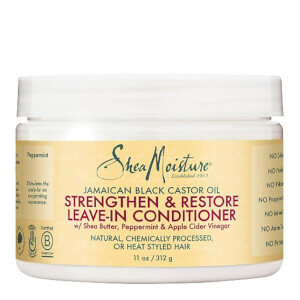 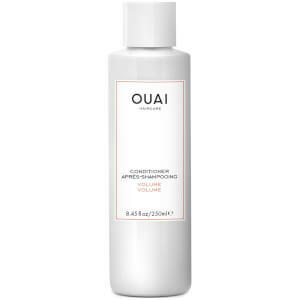 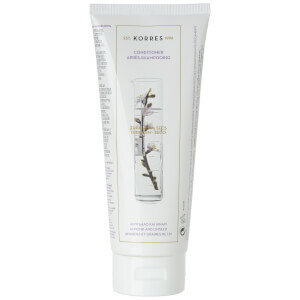 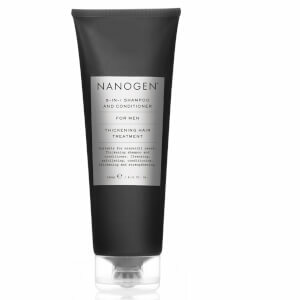 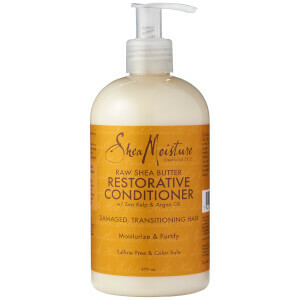 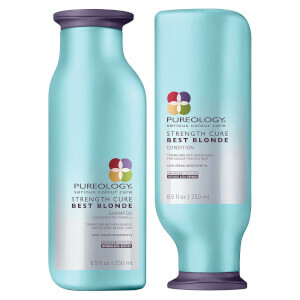 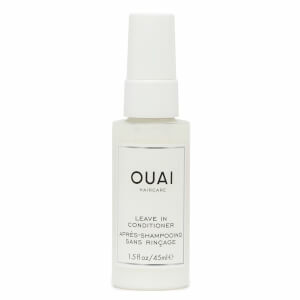 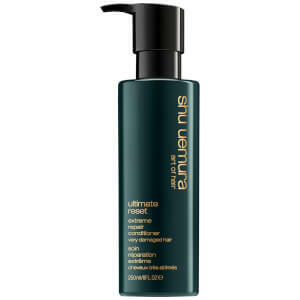 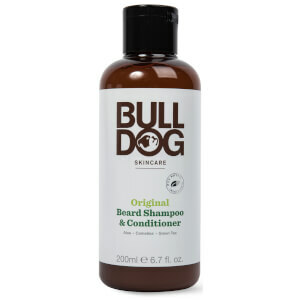 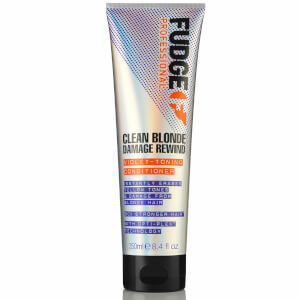 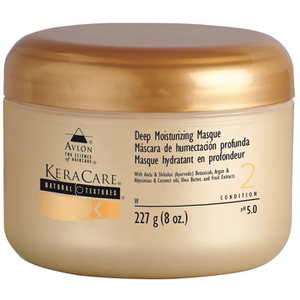 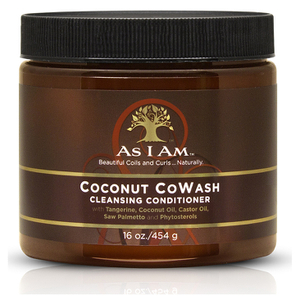 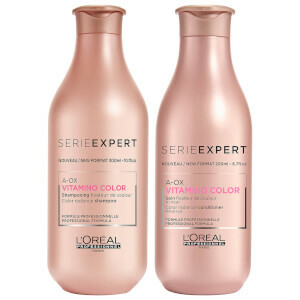 Hair conditioners are for softer feeling and looking hair. 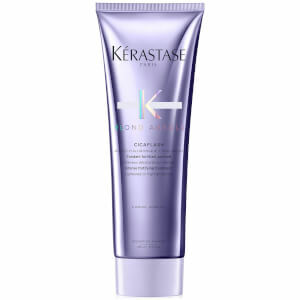 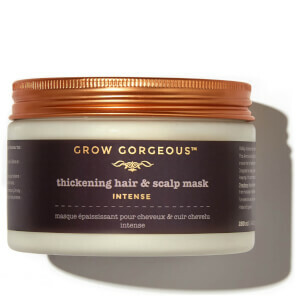 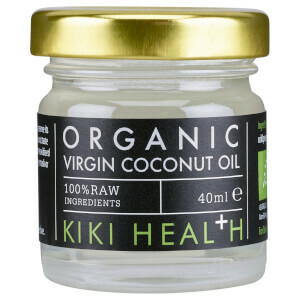 It will also help prevent having nasty split ends and dry frizzy hair. 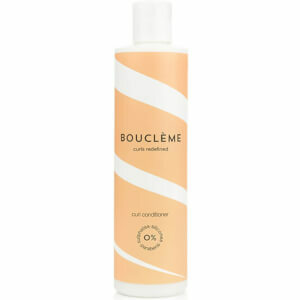 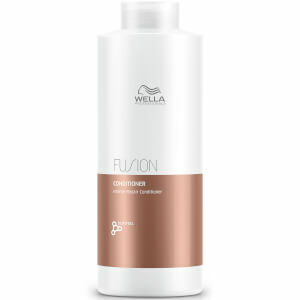 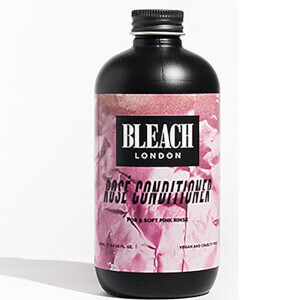 Choose your choice of hair conditioner for your type of hair whether it is oily, dry or normal hair.